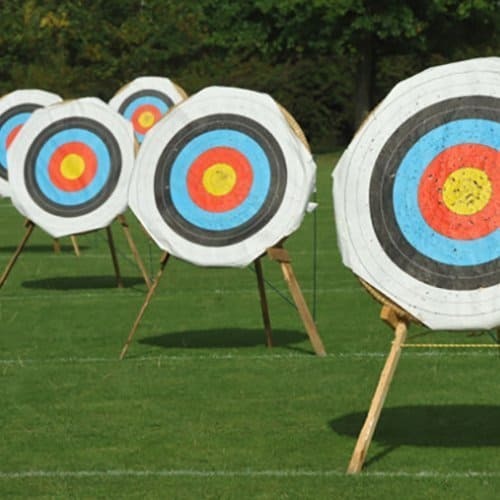 Do your return campers moan when it’s time to go to archery? Is shooting arrow at a typical target getting old? Are you ready to spice things up and make archery fun again? 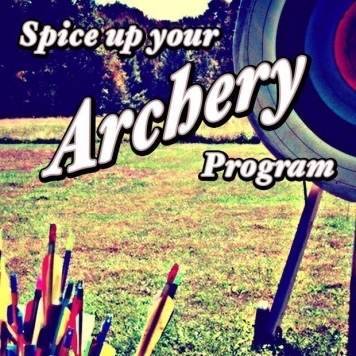 In this download you’ll find over 40 ideas for exciting and unique games, targets and more to spice up your archery program. This publication has many fun ideas to try with an archery program. Using some of these ideas will make even our most seasoned shooters feel like they are doing a new activity. I’ve worked at several camps with archery ranges and I wasn’t sure if this would be worth the investment or not. There are a lot of great ideas here and I will definitely be implementing some of them into our archery program in the next year. This is an excellent value. Worth double the price!! !